We’re pleased to hear that Bobbi’s inheritance issues have been sorted out. 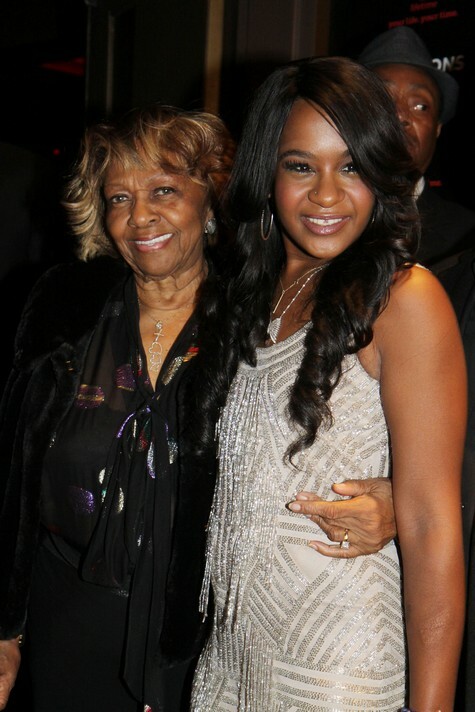 We’d like to hear your thoughts on the matter, so let us know in the comments below what you think of Bobbi Kristina’s inheritance. Is it too much, too soon?